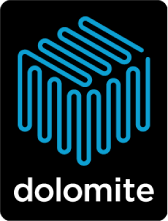 Dolomite Bio was founded in March 2016 from its sister company Dolomite Microfluidics (part of the Blacktrace Group of companies). It has used Blacktrace and Dolomite Microfluidics’ underlying product technology, understanding of the market and resources to create a biology focussed brand with exceptional potential in a large and rapidly growing market. 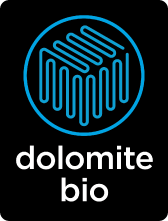 Dolomite Bio now serves all of Dolomite Microfluidics’s biology customers and develops new innovative products specifically for biologists. Our products include complete systems; convenient modules such as pumps, chips, microscopes and temperature control units; reagents; and system control software. 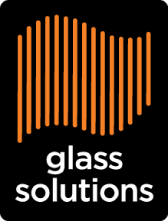 Our in-house team of biologists and worldwide network of local specialists work with you to provide advice for your application, product demonstrations, installation, training and support. Dolomite Bio’s core technology is the encapsulation of individual cells and molecules into droplets. 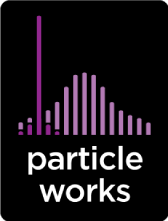 This allows the analysis of tens to hundreds of thousands of single cells or molecules in parallel. The sample can be processed in a few minutes, and the entire process can be scaled – from a few cells to millions or more.